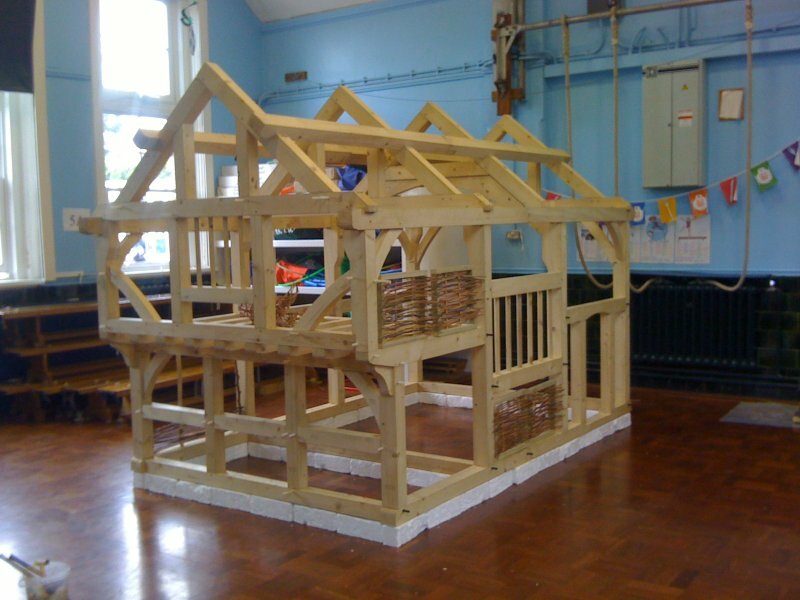 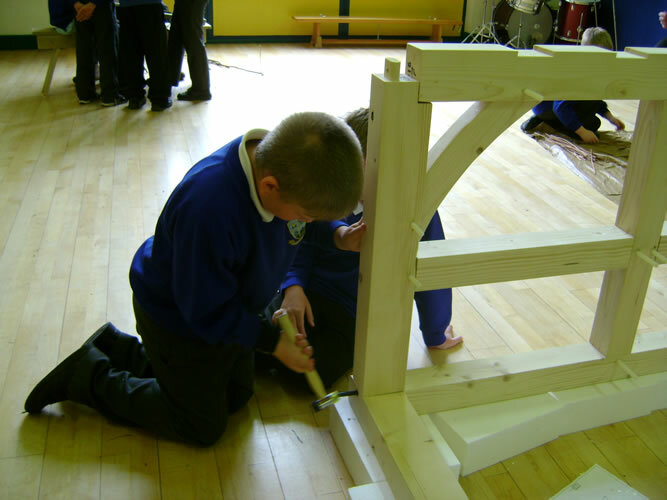 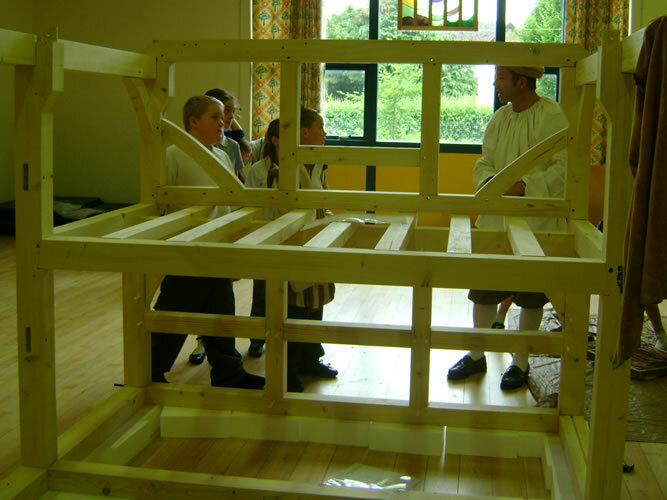 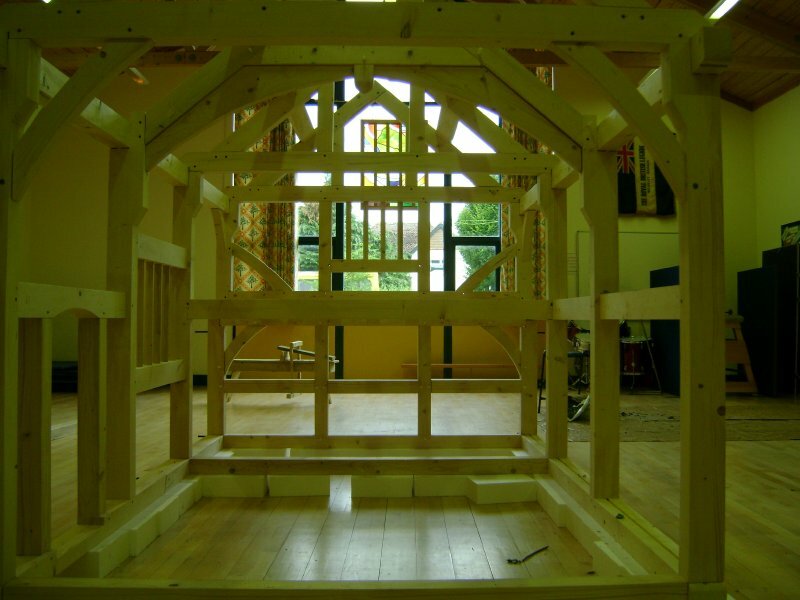 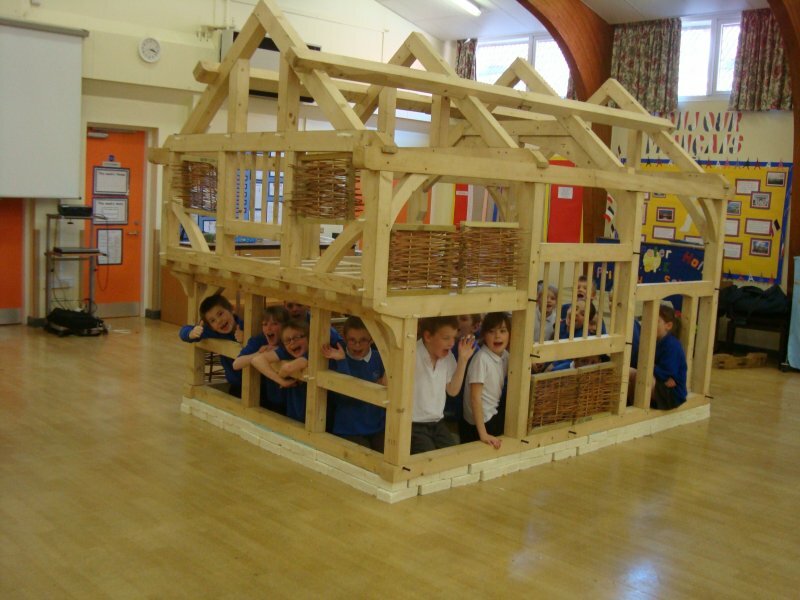 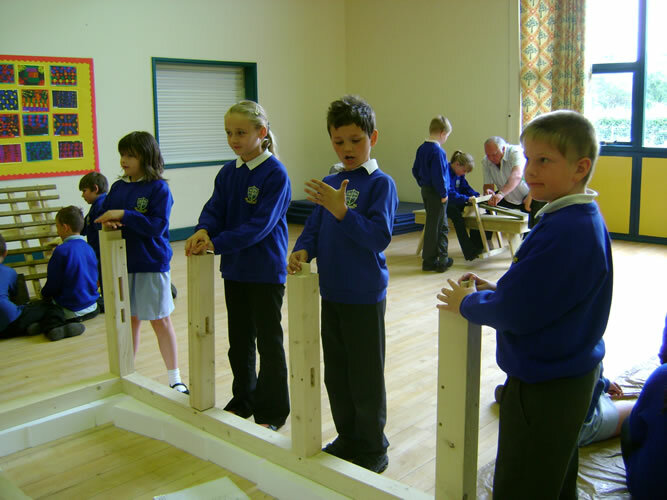 We bring everything you need to create a Tudor house in your school hall that is large enough for 30 – 40 children to stand up in. 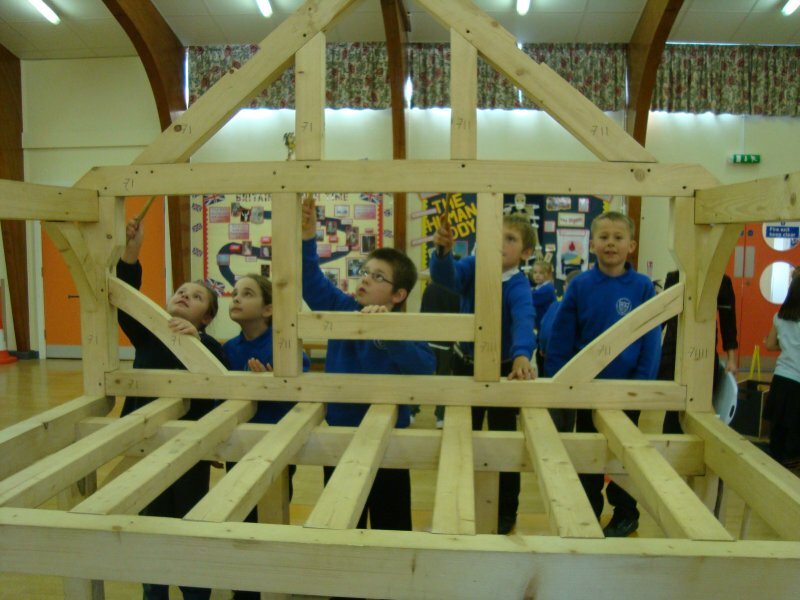 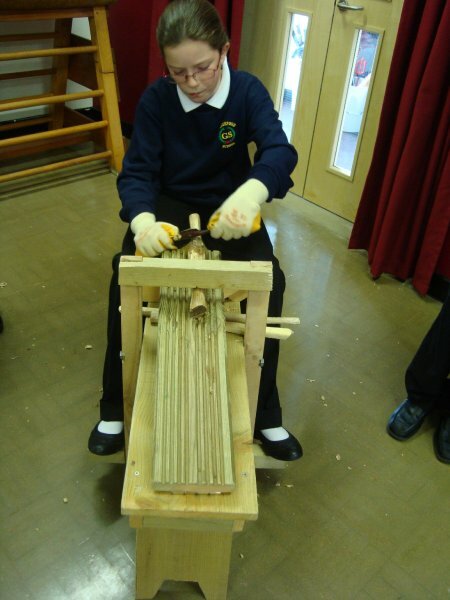 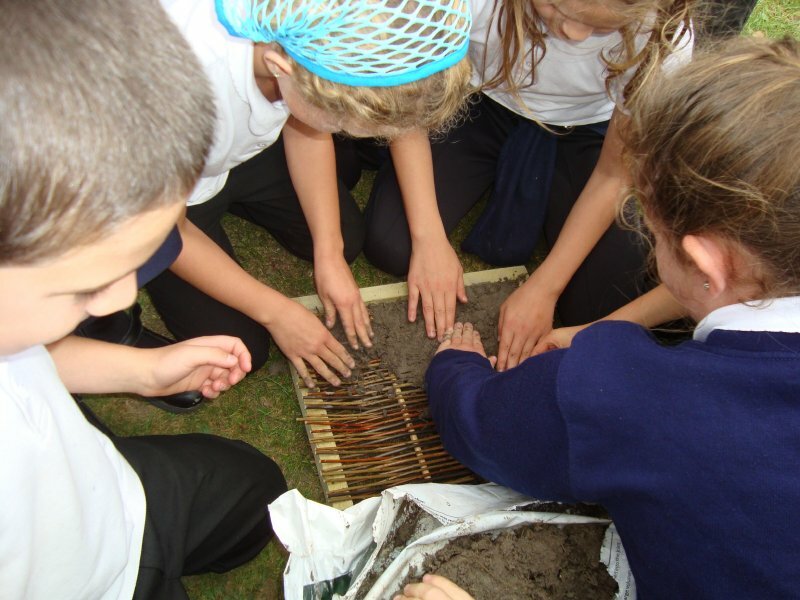 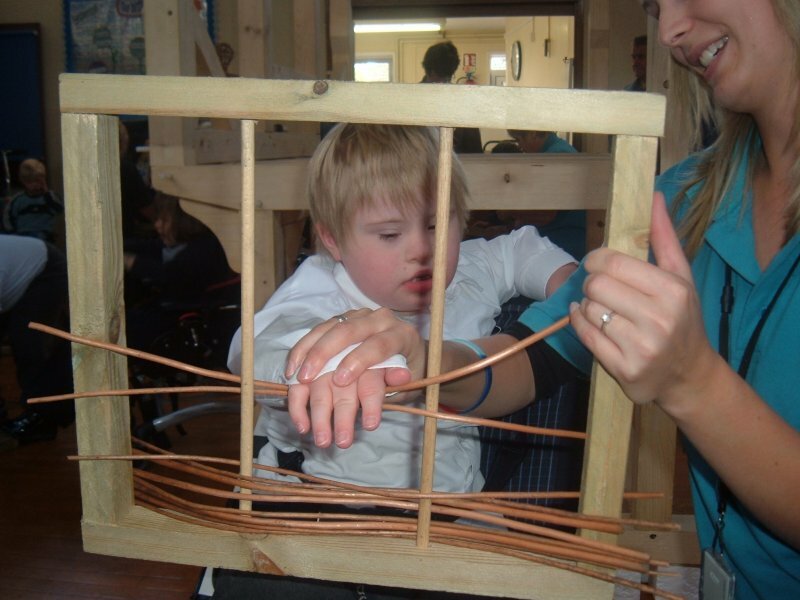 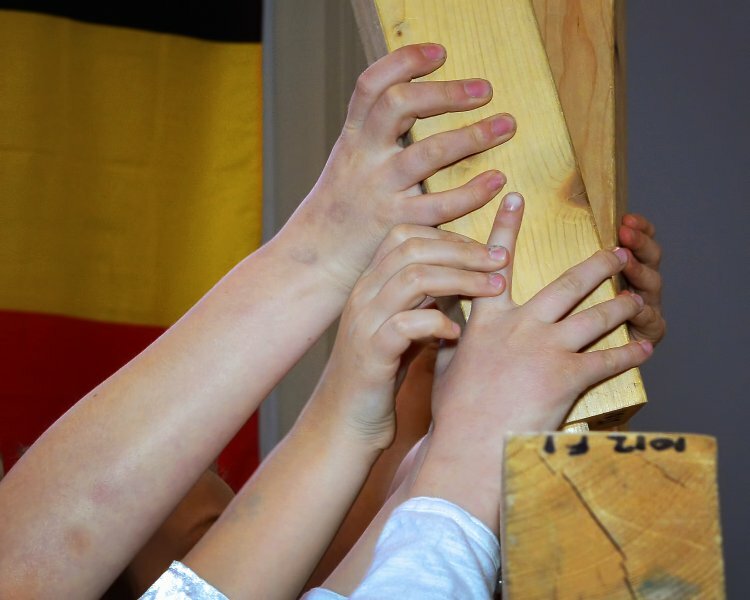 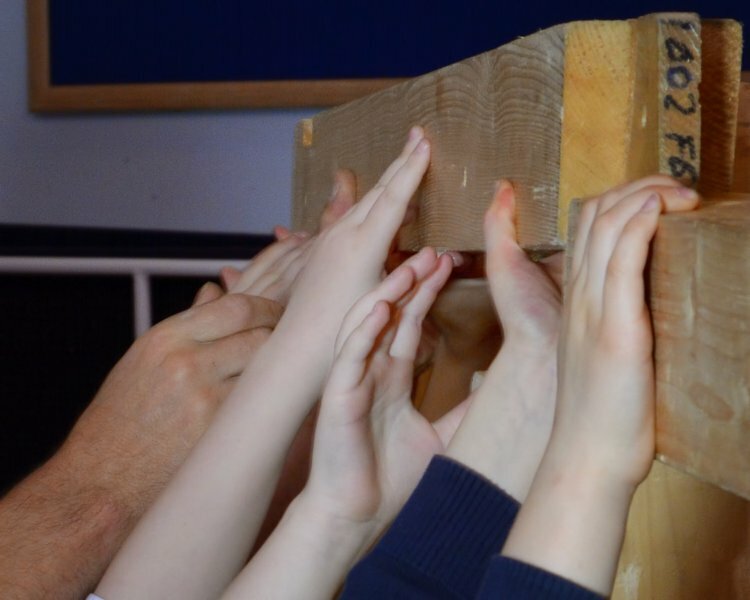 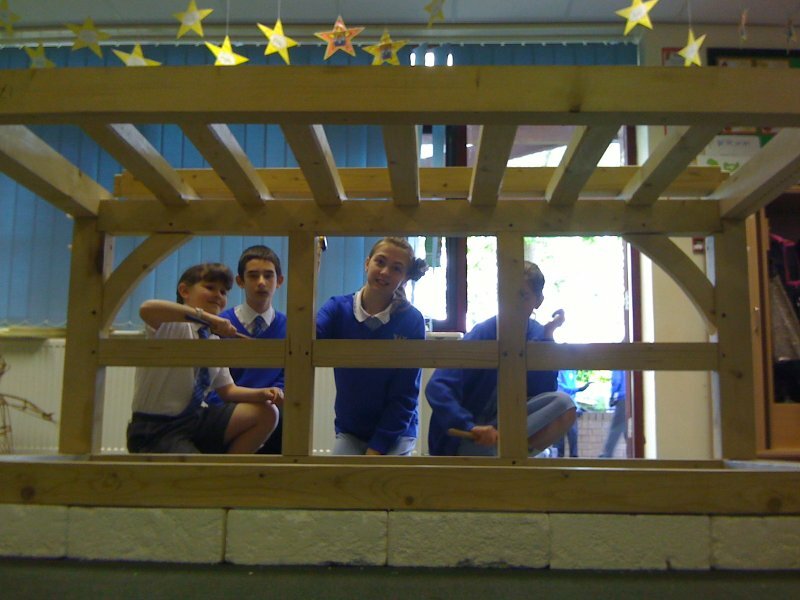 Your children will become Tudor craftsmen for the day. 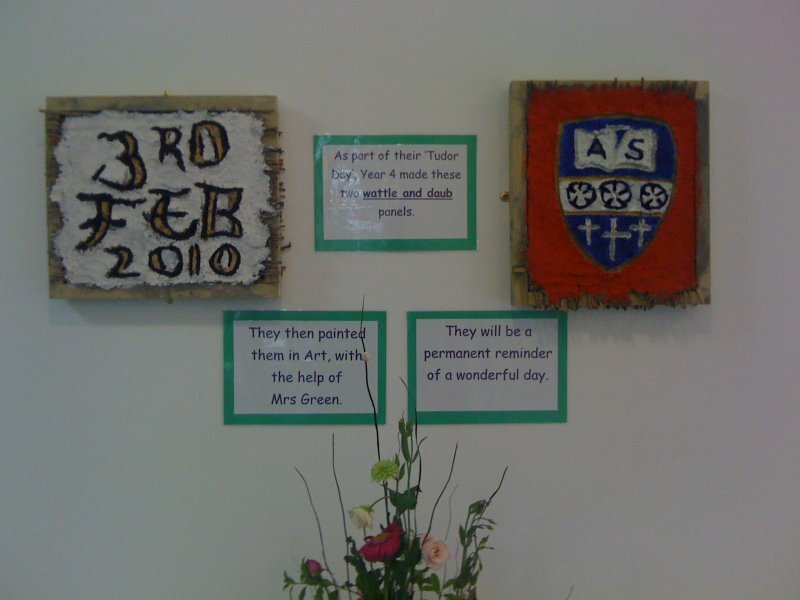 For a time-lapse glimpse of the day, please click on this sentence.